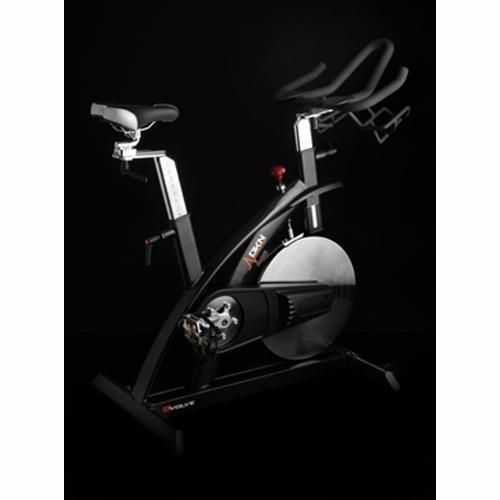 With its incredibly stylish looks, this fully adjustable commercial grade indoor cycle will offer you a gym like feel too. 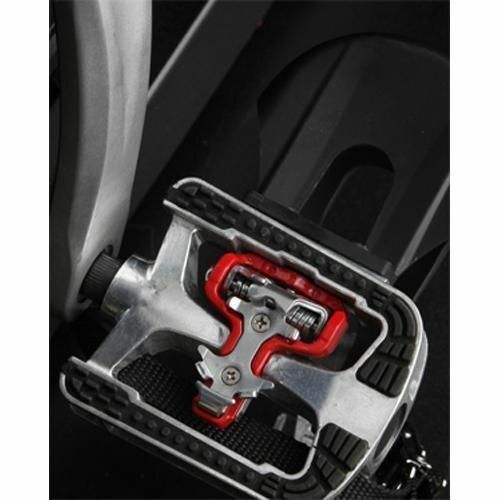 The personalised height and reach settings enable the users to adjust the saddle position to their personal needs for optimum comfort while training. 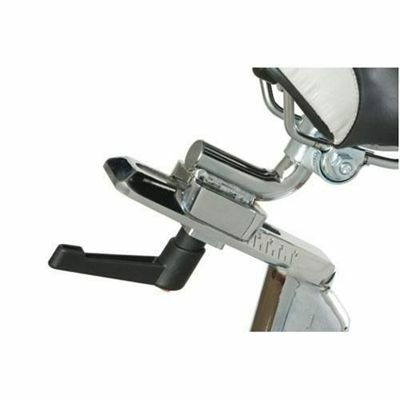 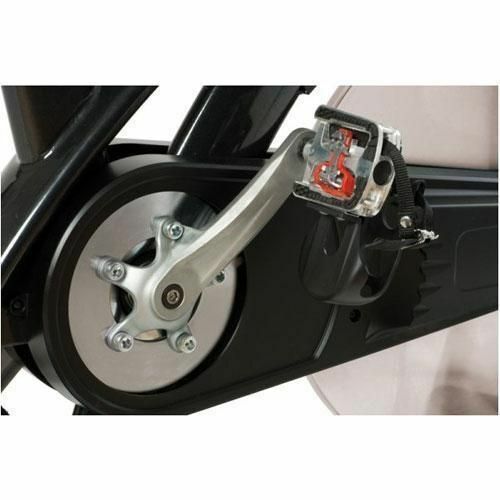 Stainless steel posts and padded adjustable seat and handlebars ensure you find the perfect racing position every time. 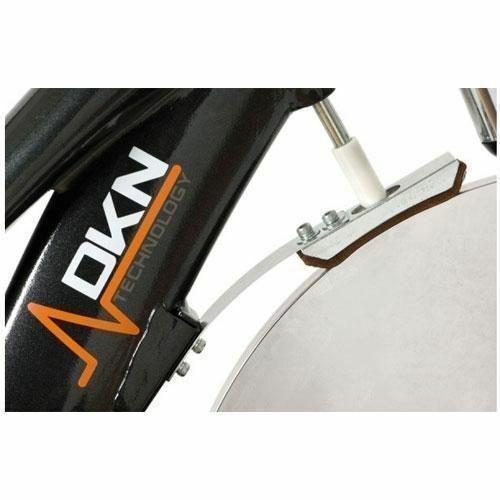 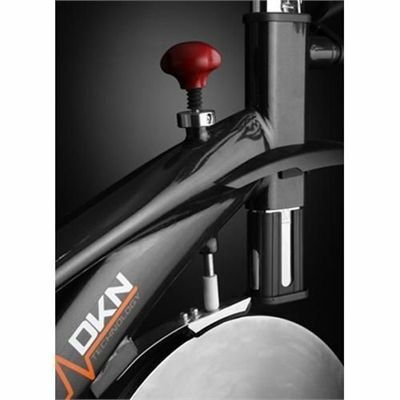 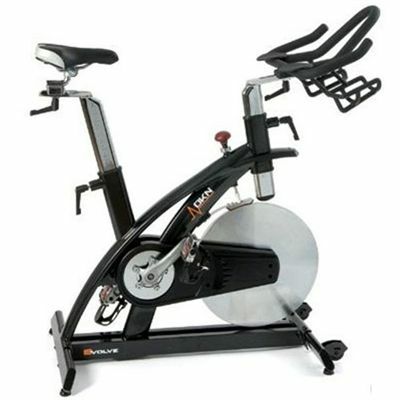 for submitting product review about DKN Eclipse Commercial Indoor Cycle.